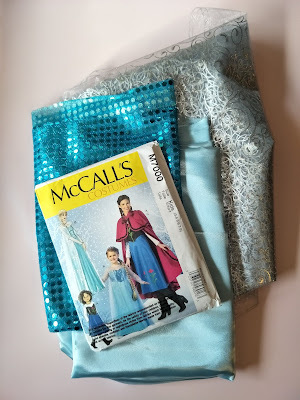 The Frozen Elsa costume made with McCalls Pattern M7000. I made the biggest girls size for her so it has a pretty ugly hem for now, but it will last her for years as I can redo the hem when she grows. McCalls M7000 pattern for a Frozen Elsa costume along with the material we bought to make it. 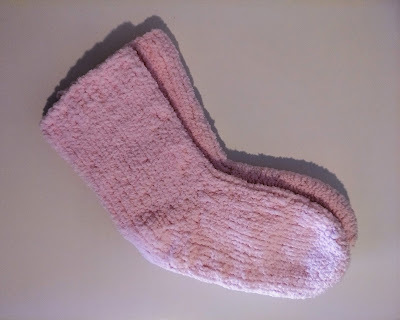 Now it has been a long time since I've sewn anything from a pattern. I'm talking more than 25 years ago! So it was as much an adventure for me as it was for my little girl! It was just like getting back on a bike and I had a lot of fun with aspects of the pattern my previous sewing adventures hadn't included like a zipper, an overlay, making a loop for a button out of thread, and lining. 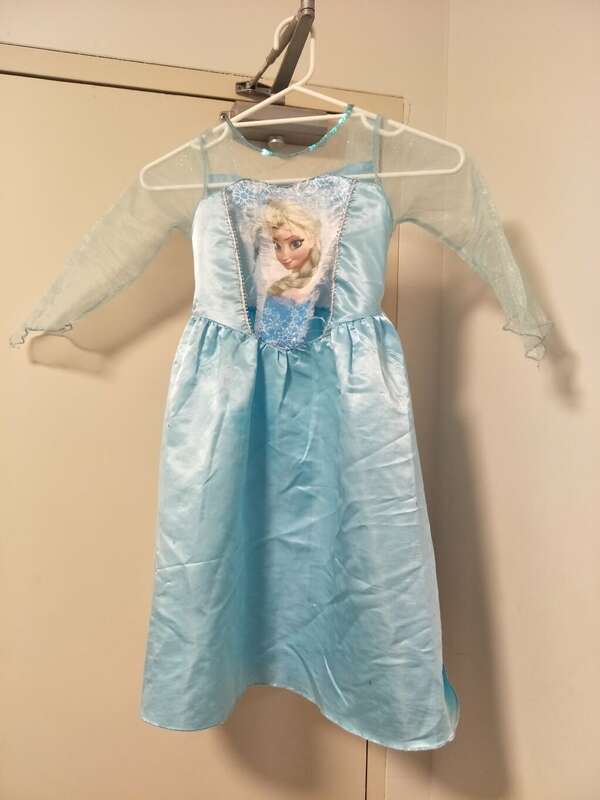 The old much-loved, but torn and too small, store-bought Elsa costume. Now I have to warn everyone that the McCalls M7000 pattern is a proper dress pattern. 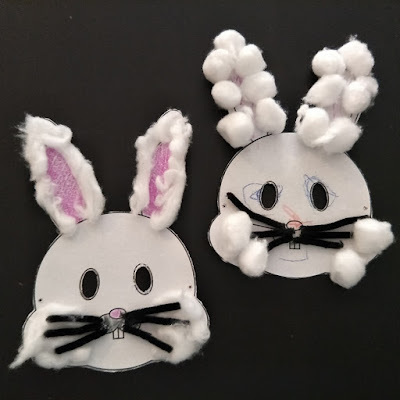 Don't let "costume" make you think easy or quick! You are going to end up with a well-made, lined dress. And the Elsa dress is not just any dress, but really two dresses in one thanks to the overlay or cape. The material in the cape also bumps up the price of making this pattern and of course the time it takes to make the costume. 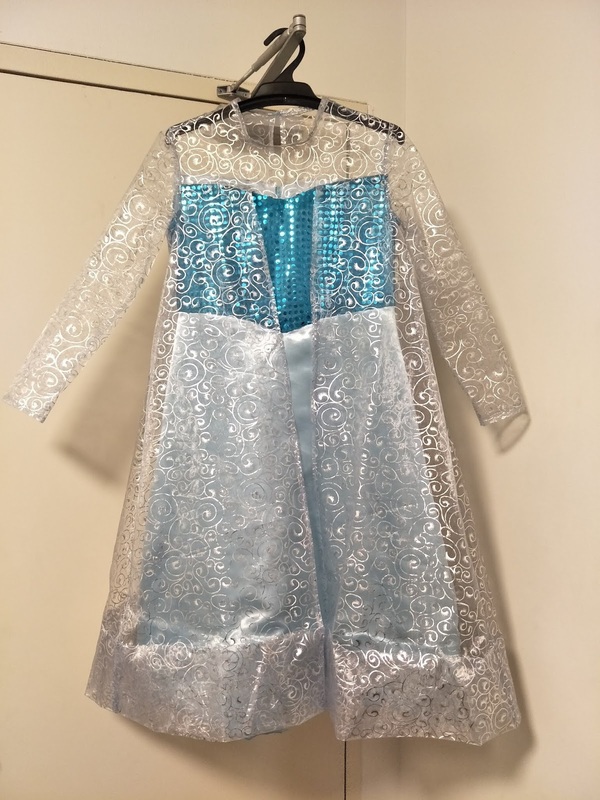 The Frozen Elsa costume made with McCalls Pattern 7000. I made the biggest girls size for her so it has a pretty ugly hem for now, but it will last her for years as I can redo the hem when she grows. But for me it was all worth the time and effort. 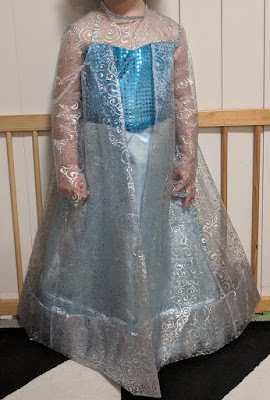 I have a very happy girl with an Elsa costume that now fits her, and will fit her for a long time to come. It is made the old fashioned quality way with quality materials so it shouldn't tear like the store-bought one. 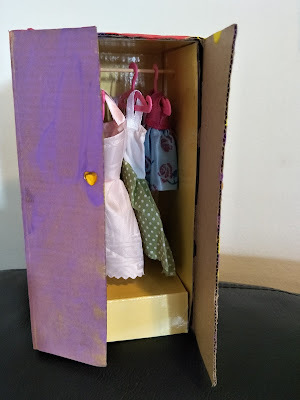 I made the largest kid's size possible so it will last her for as long as possible - the only downside in that approach is the huge hem in the dress and the overlay. I would definitely recommend this pattern if you are looking to make your own Elsa costume provided you have experience with sewing patterns and it isn't a last minute project. One last piece of advise, the back of the pattern didn't state it, but you will also need a zipper, button, and lining for the costume. You will find the details for the button and the zipper in the included instructions. For the lining, you will need the same amount of material that you need for the bodice.